The Fender Standard Jazz Bass, also called the MIM Jazz Bass, is a made-in-Mexico version of Fender's classic American Jazz Bass. Fender saves you a few bucks by moving production of this model to their factories in Mexico, so you can grab one for a fraction of the cost of the USA model. Don't let that fool you into thinking that the MIM Jazz is a cheap instrument just for beginners. This is a quality bass capable of some amazing sounds. Fender may cut costs to make this bass easier on your wallet, but their name is still on the headstock, and that means you're getting a real Fender, not some copy. For hobby musicians, advanced players on a budget, and even working pros the MIM Jazz can be the perfect bass. Is it a good fit for you? Read on and find out! Are MIM Fenders Any Good? Many musicians fall into the trap of thinking that just because a bass costs more it is going to sound better and play better. While that can often be true, veteran musicians have learned to look for diamonds in the rough, those basses that are up to pro standards even though they cost a fraction of the price of a top-shelf instrument. The Fender MIM Jazz Bass is that kind of instrument. You can get some great deals on MIM Fender instruments if you go about it the right way. Fender is among the best bass guitar builders in the world, and even their budget-minded MIM Standard series is impressive. Really, the difference between MIA and MIM Fenders comes down to construction and quality control. With any instrument made by any manufacturer there are going to be a few individuals that are duds, and a few that stand out above the rest. Given any 100 basses, they may range from "incredible" to "firewood" in quality. When you're talking about a high-quality, American-made Fender those quality control and craftsmanship differences are much less pronounced. If you look at 100 American Jazz Basses you may find a couple of duds, but not many. You may find a few that are far superior. On the whole, you will see a high standard of excellence across the entire sample. This is one of the big reasons American-made guitars are so revered. Generally, you can count on the craftsmanship and quality to be superior in American instruments. When we move to the Mexican-made lineup those quality and craftsmanship issues are a bit more relaxed. The standards aren't quite as high for the materials they use, and the craftsmanship is not quite the same. New and cutting-edge technology that appears in American-made Fenders usually doesn't find its way to the MIM lineup for several years. Still, Mexican-made Fenders are excellent basses, and only suffer when compared to their American cousins. In fact, some players think they are so good that they almost on-par with an American Jazz. It's import to realize that Fender's Mexico facilities aren't all that far away from their California headquarters. When compared to some other brands that outsource construction, Fender's quality control is outstanding. So, if you are wondering if MIM Fenders are worth it, the answer is certainly yes. They are instruments that provide great value while still retaining professional quality. However, don't expect them to be up to the high standard set by American Fenders. I've owned a few Standard MIM Jazz Basses in my life. Each time I've compared them with their American-made counterparts and each time I've walked out of the store with the MIM version. Don't get me wrong: The American Jazz Bass is an incredible instrument, and superior to the MIM in just about every way. But, at a cost of almost double what the MIM goes for, is the American really that much better? My answer was no, at least not for my needs, and I've always wondered if maybe Fender made the MIM Jazz a little too good. As a guy who played bass mostly in his basement and in small gigging and rehearsal situations, the MIM Jazz was perfect for me. 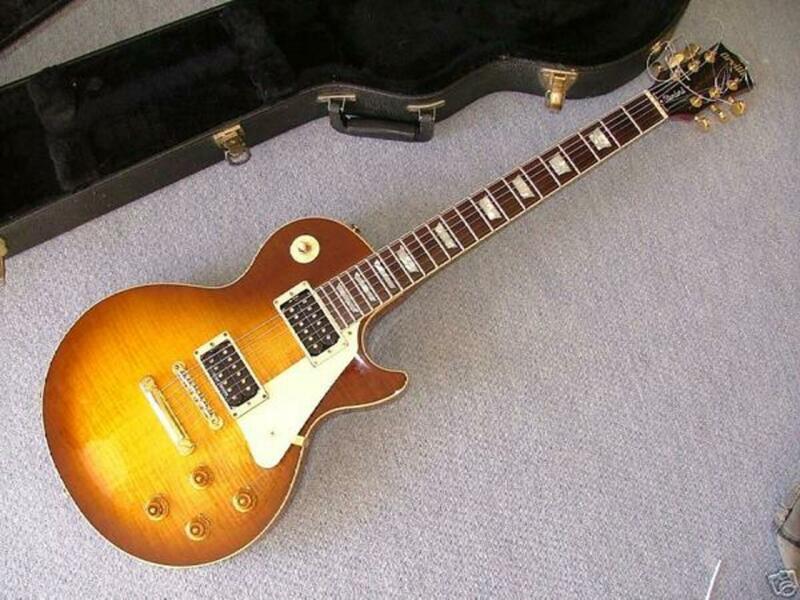 I could toss it in a gig bag and head out without worrying if it got a few dings (like I would if it was a $1200 MIA Fender), and I could take a wrench to it without feeling guilty. For the working bassist the Mexican Jazz is a perfect fit, and it's one of the top bass guitars under $1000 your going to find. The bass is available in five colors: Lake Placid Blue, Black, Candy Apple Red, Brown Sunburst and Arctic White. Fender has a much better color selection for their Standard instruments in recent years. The neck is maple with a "modern C" shape, and a 20-fret fingerboard made of either maple or rosewood. Of course it's a personal preference if you'd rather maple or rosewood. I used to like the rosewood fretboards on basses, but have come around to preferring maple. While it's not a "fast" neck by any means, it's definitely easy to navigate, and the string spacing makes a pick-free right-hand technique easy enough. A pair of single-coil standard Jazz pickups are controlled by two volume knobs (one for each pickup) and a tone knob. The pickups are responsive and you'll get some very good tones, but aren't quite capable of the subtle nuances some players like in an American Jazz Bass. Some players worry that there is a kind of stigma that goes with playing a less expensive instrument. Like, to be a real player you have to spend big bucks on your bass and then brag about it! Trust me: Nobody in your audience will care if you are playing a MIM Fender or MIA, and even if they do they won't be able to tell the difference. Great musicians make instruments great, not the other way around! Every MIM Jazz I've ever owned has sounded very good. You get the standard Jazz sounds you're looking for, from the bridge pickup Jaco-type tones to rounder neck pickup tones. 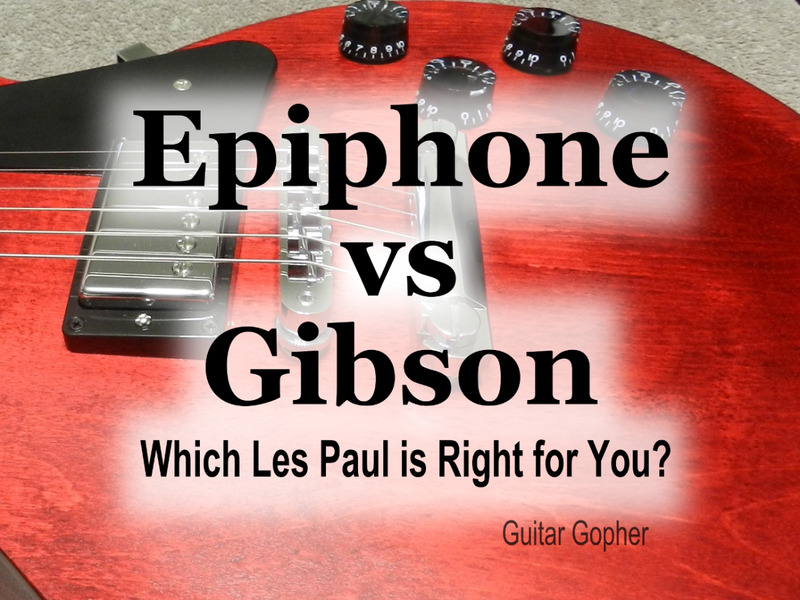 I dial both my pickups to the limit, then back off just a touch on the neck pickup. I've always been happy with what these basses give me. Of course there is room for improvement, and I do think a pickup upgrade can make a good bass sound great. I always find MIM pickups to be a little weak on both guitars and basses. That said, if you're talking about off-the-shelf tone and value for the money it's hard to beat this Fender. Does an American Fender sound better? Of course. Is it $600 better? Again, for my needs, I never thought so. For amplification, most of the time I paired my MIM Jazz with an Ampeg B100R. It's a great little amp for the money, and together with the bass made for an outstanding rig at a reasonable cost. I also used it through a Hartke 3500 head and a 2x12 cab, and a Peavey Microbass. The action and ease of play are about what you'd expect in a Jazz bass. It's not going to be as fast as an Ibanez or as smooth as a Warwick, but it's fine for what it is. Jazz Bass necks are thinner than Precision Basses', but still a little thick compared to other basses on the market. The main thing is, unless you get a dud with a warped neck or something, there's nothing to prevent you from setting the action any way you like. I never felt encumbered playing the bass, and I never found any dead spot or string buzz that wasn't remedied with a simple neck adjustment. There are all kinds of horror stories floating around about Mexican-made Fenders. I never had any issues, nor did I encounter a bass in a music store with significant issues. Remember it comes down to quality control, and there are definitely more duds in the MIM line than you'll find it the MIA line. This is why it's important to do you research and, if you decide to purchase online, don't be afraid to take advantage of the return policy. Is the Fender MIM Jazz for You? I recommend the MIM Jazz Bass for intermediate players who are looking for their first real bass, veterans who want a great Fender bass but needs to stick to a budget, and pros who needs something that sounds good for gigs but don't want to worry so much about someone stealing or breaking it. Tone-wise, if you're into sultry jazz and want that velvety tone you might get by with the stock pickups for a while, but you may eventually want to swap them out for Fender Custom Shop pickups or similar. You'd still be in it for less than a MIA Bass! Otherwise, if you're more of a Geddy Lee kind of Jazz Bass player, you ought to be pretty happy with the sound here. So, who should buy the American version? If you've got the cash, and only the best sound will do, by all means the MIA is the bass for you. Remember, also, that an American Fender will hold its value better as it gets older, and you may want to one day pass it down to a son or daughter. We all know there aren't many things cooler in this world than vintage guitars. When you think about it, Fender is pretty smart. With the MIM Jazz they meet the needs of players who wouldn't otherwise be able to afford a Fender bass, but they do so without ruining the mystique of their American instruments. 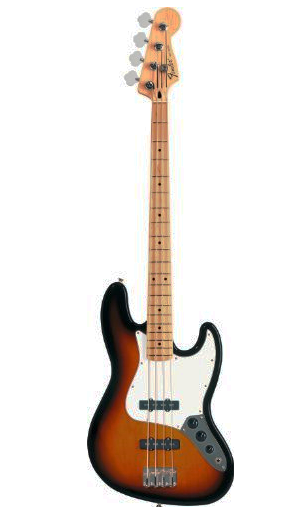 Many bassists start out on a Squier Jazz Bass, move up to an MIM, and eventually an MIA. As a musician, Fender has you covered the start of your career to the end. Pretty cool! What do you think of MIM Fender guitars and basses? They're almost as good as American Fenders. Not nearly as good as American Fenders, but good enough for me! The only thing that makes them worth it is the price. I wouldn't bother with a MIM Fender instrument. 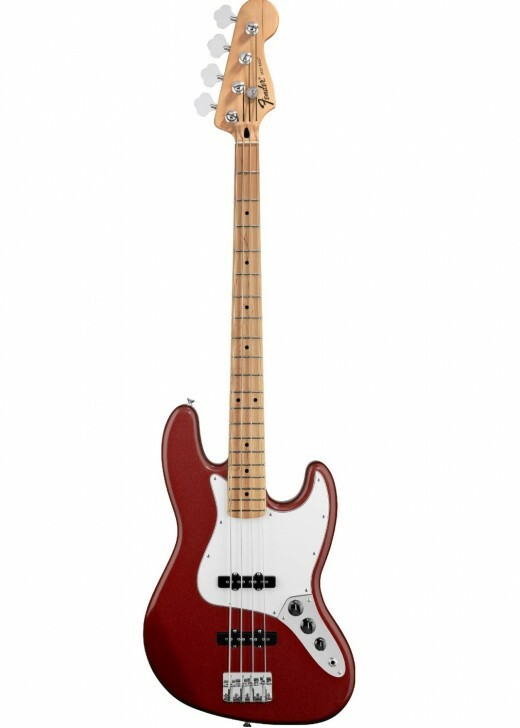 Fender makes an MIM version of the Precision Bass as well. 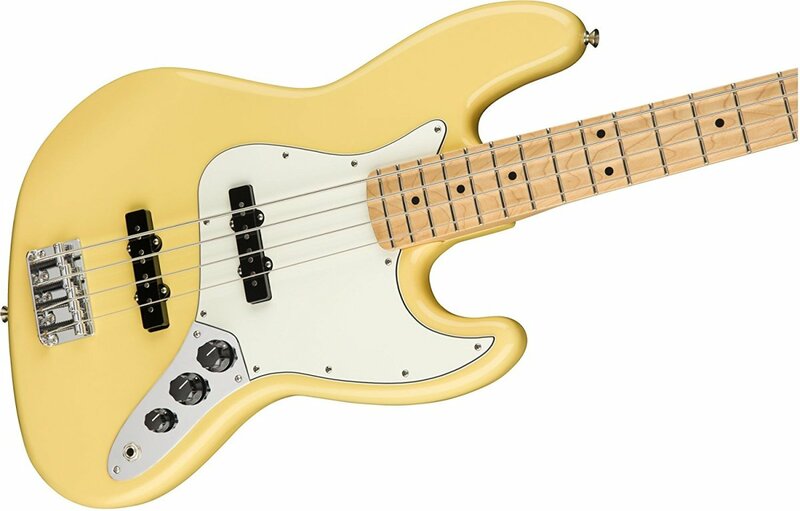 Like the MIM Jazz Bass, it is a quality but affordable version of the Fender classic. The Jazz and Precision basses are the Fenders that started it all! 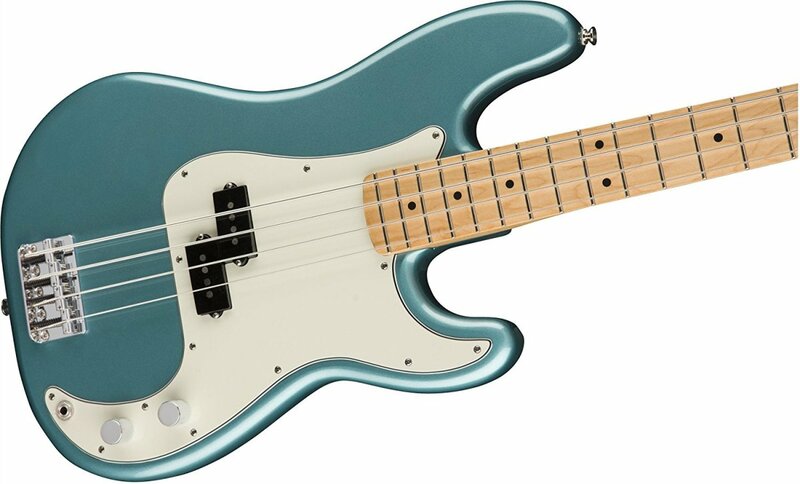 If you are on a budget, consider the Squier by Fender Vintage Modified Jazz Bass. This bass is not your typical Squier, with sound and quality that just might rival an MIM Fender Jazz Bass. Check out some of the best bass guitars for the money, under $500 and from some of the best names in the business. You should know after reading this article that you don’t need to spend a bunch of cash to get a great bass. since then I have had quit a few American and Mexican, I have tried them all, at the moment I own a Mexican Jazz which I find as good as any of the American basses that I have owned, I love this Bass and I work it hard.